01. How do I know which floor is best for me? There are many to choose from. Call us today for a free consultation. We can give you samples and guidance on which floors to choose. Or see our resources section for more details. 02. 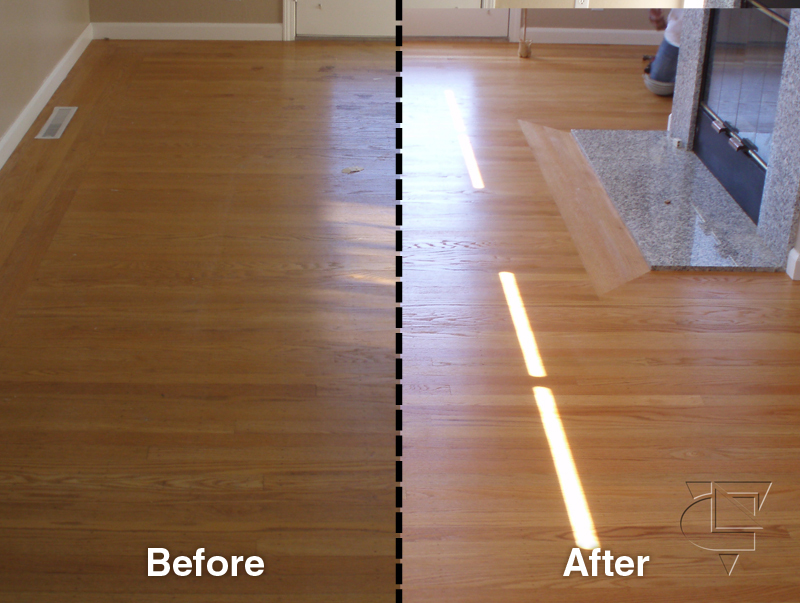 What do you recommend to clean wood floors? 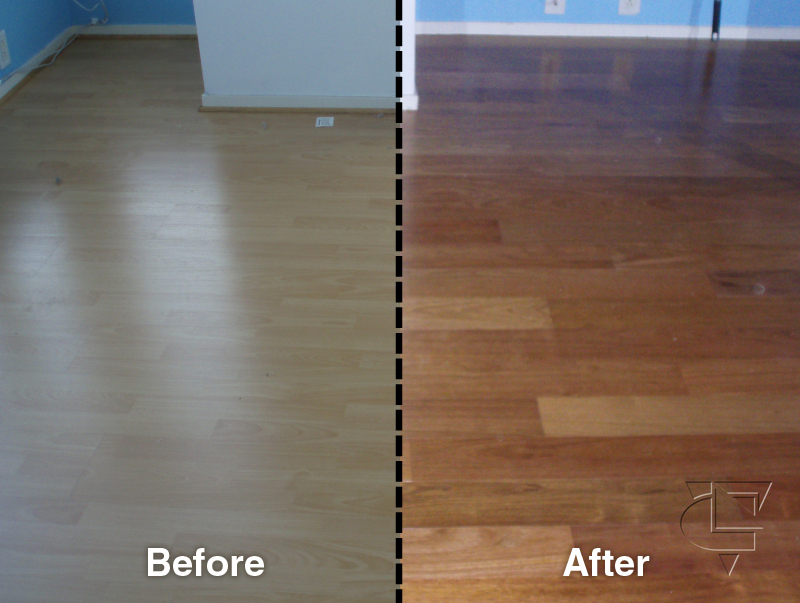 We recommended cleaner,or refer to Bonakemi, the leader in hardwood floor. Or see our services section for more details. 03. How long does the polyurethane protect for? 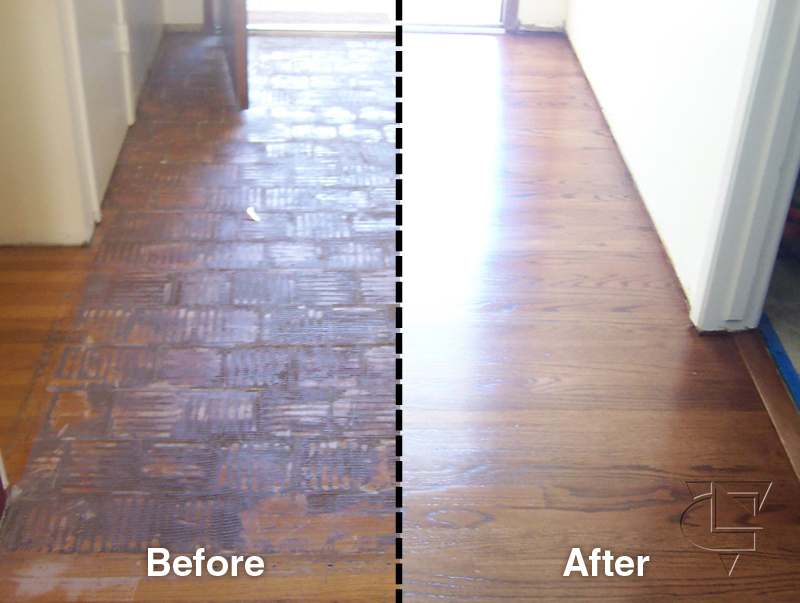 We recommend that you put a new topcoat on every 3-5 years but it depends on the wear and tear on your hardwoods. For more info see our buff and recoat section in services formore details. 04. What types of wood can I choose from? There are many types of wood to choose from. 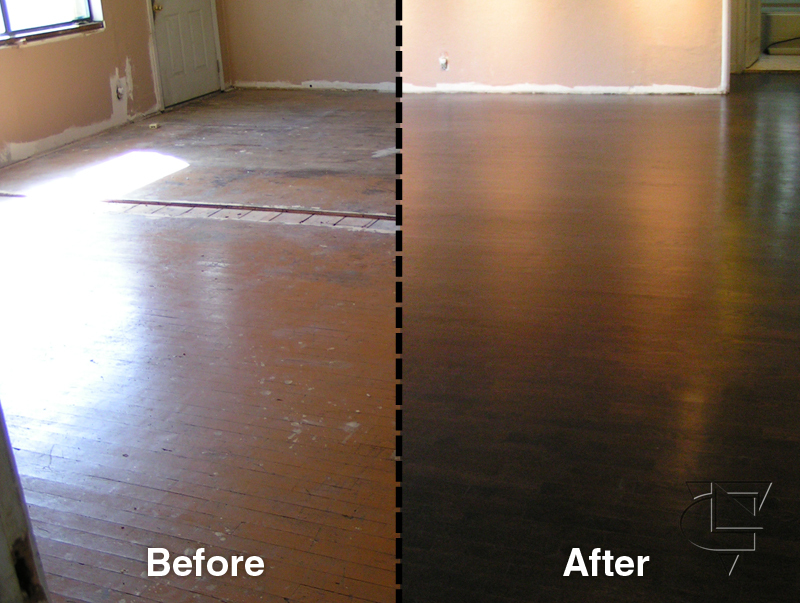 Your selection will be based on how much money you want to spend and how much wear and tear you need your new floor to take. See our Floor Types info in our resource section for more details. 06. How many color stains can I choose from? Because stains can be blended into almost an infanite amout of colors the choices are enless. 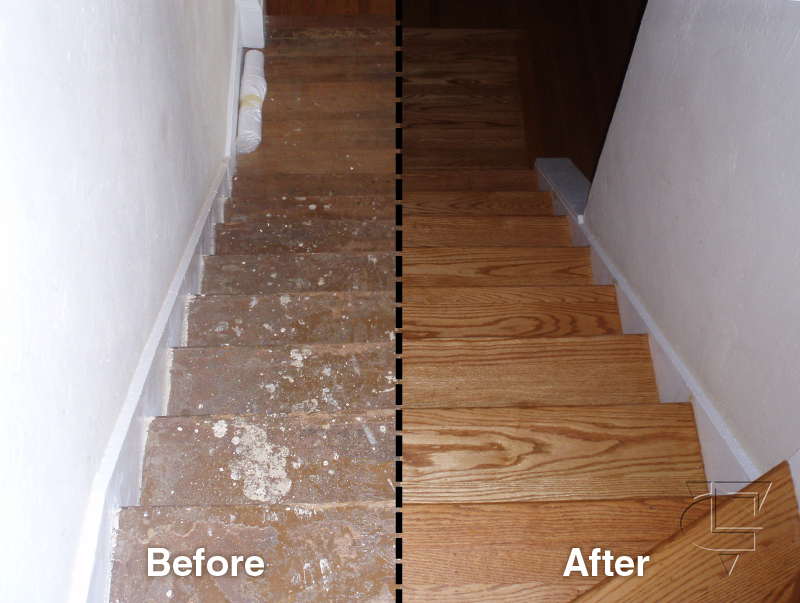 See our detailed account of wood stain types under services for more details. 07. When is hardwood not a good choice? 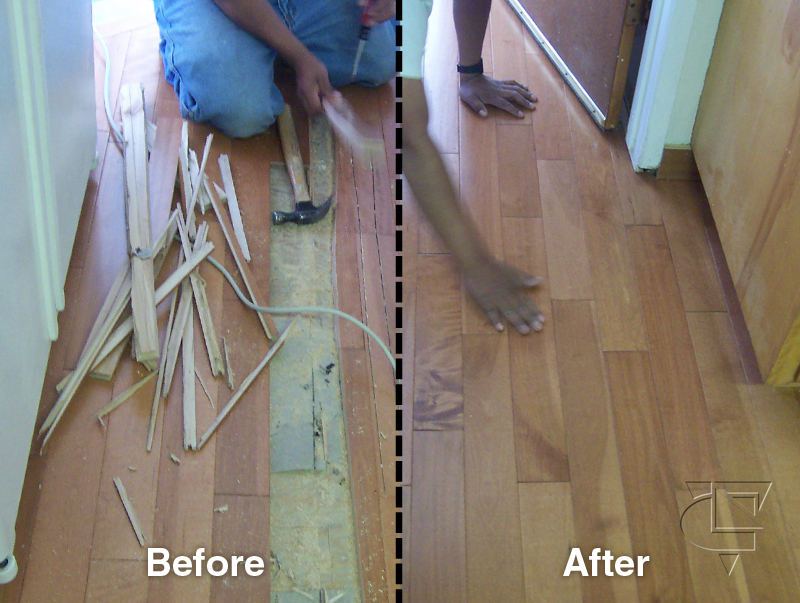 Hardwoods are not a good idea if there is a huge slant in the floor because it will be more noticable without carpet. 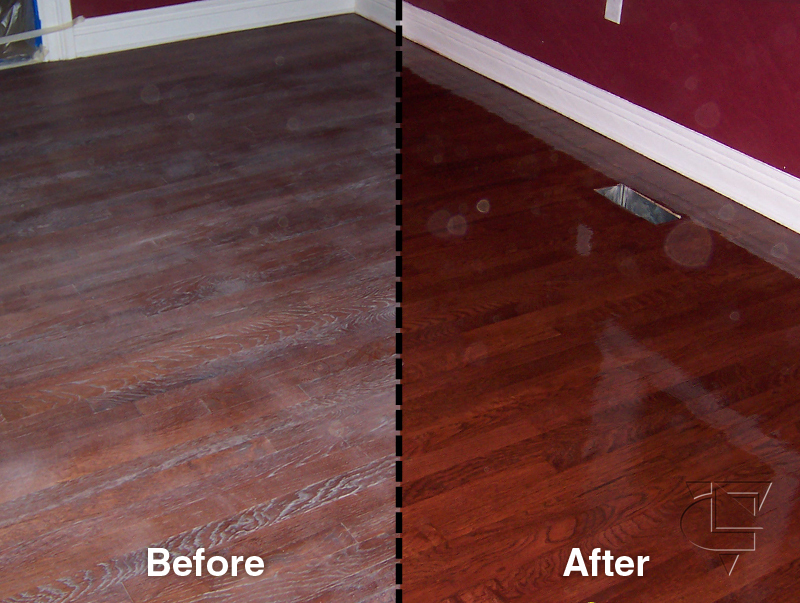 Also hardwoods are not a good idea when there is a lot of water or standing water occuring in a room. 08. How long do I get great looking floors that dont cost too much? 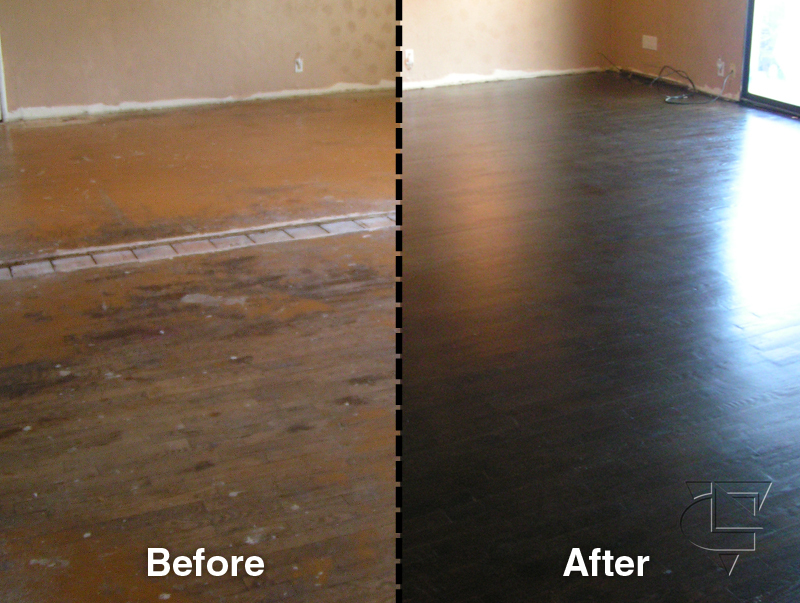 Your floors will last if you maintian them and their protective coating. See our maintenance area for more details. 09. What can I do if my floors are scratched up? A simple and affordable buff and recoat will do the trick see our Buff and Recoat document for more details. 10. How do I find out more? Schedule a free in home estimate with our no sales pressure representative. And we will help you see how affordable it really is.